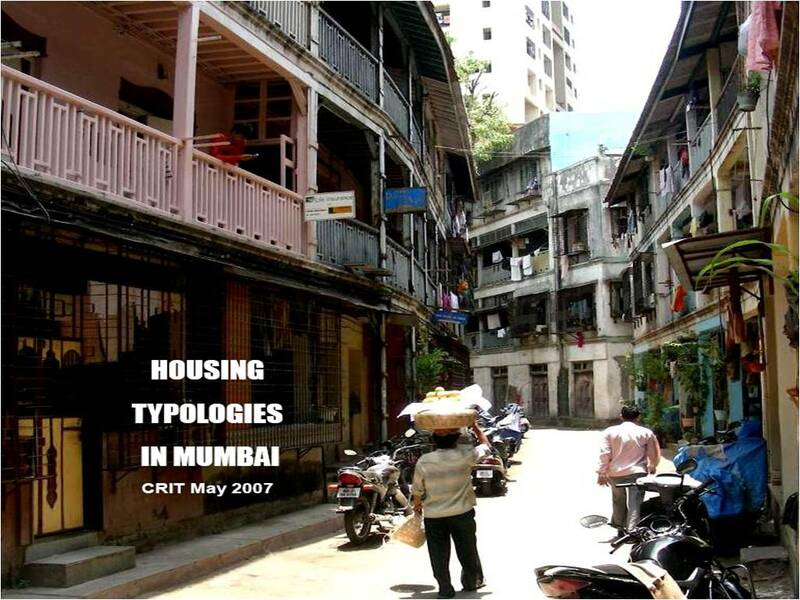 This study was supported by the Urban Age Programme, London School of Economics and involved compilation of various housing types in the city of Mumbai. CRIT undertook fresh series of case studies to document 21 housing types. The documentation included drawings of site, house layouts, and other visual representations. The documentation also included a narrative on the contexts, development, delivery systems, present status etc on each of these types.